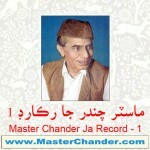 Rare collection of Master Chander Songs in original voice. 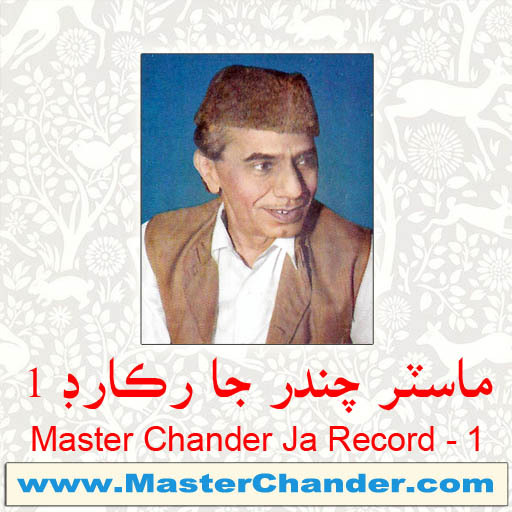 Converted from very old Gramophone records. D K S Q R More..